Keeping you up-to-date on all things Casper! 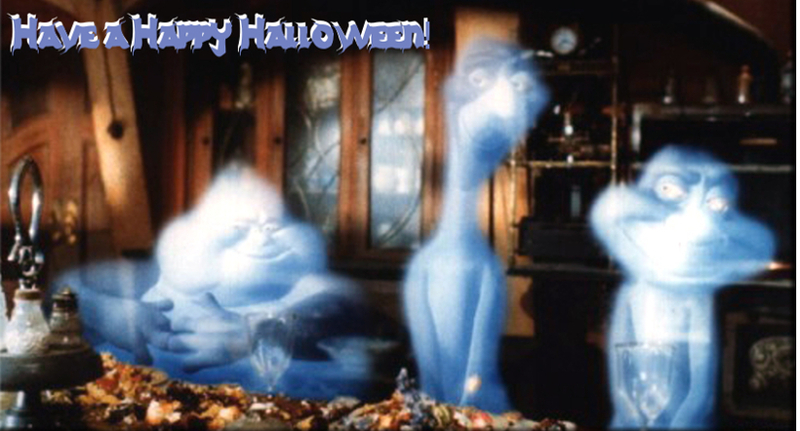 Get your Casper on with a family movie night! 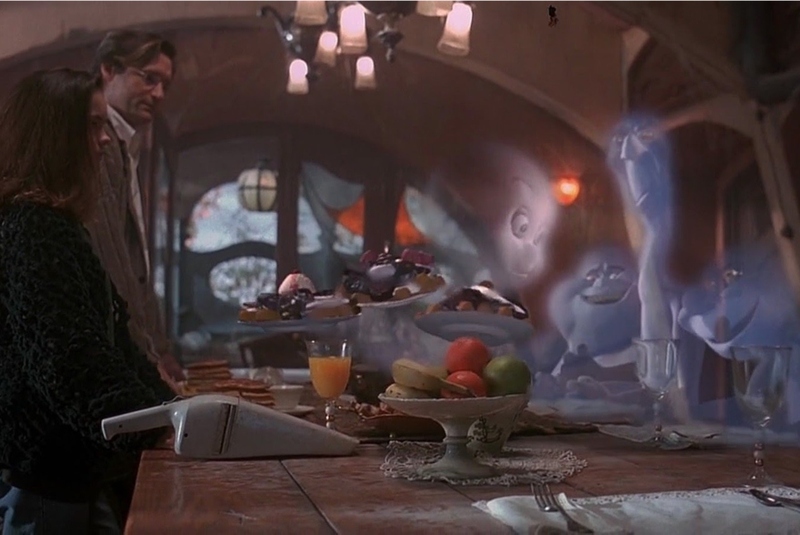 Dinner and a Movie: "Casper"! Casper Movie Showings in October 2018! The best way to watch the 1995 Universal Pictures movie Casper, is on the big scream! Below are some dates and locations of theatres, festivals, and spooktaculars that will feature Casper, from all around the globe! More dates will be added as they are made available! So be sure to check back often! 1100 Orange Coronado, CA, 92118 | Oct. 26, 2018, 6 p.m. to 8 p.m. More HERE. 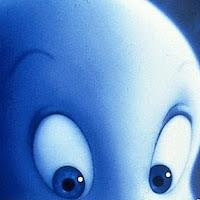 "Casper" | Luna Theatre, Mill No. 5 - 250 Jackson Street, Lowell, MA 01852 | Sat, Oct 13th and 14th 11:05am More HERE. "Casper" | O'Neil Cinemas -The Point 8 1208 Constitution Avenue, Littleton, MA 01460 | October 28th @10:AM & October 30th @5:PM More HERE. KIDX FAMILY MOVIE NIGHT | Seminole Towne Center, 200 Towne Center Cir, Sanford, FL 32771 | October 19 7:00 PM - 9:00 PM, Macy's Parking Lot | Price: Free More HERE. Casper Movie Times in Georgia | October 27th | GA Locations HERE. Casper Movie Times in Louisiana | October 27th | LA Locations HERE. Casper Movie Times in North Carolina | October 27th | NC Locations HERE. Casper Movie Times in Pennsylvania | October 13, 20, and 27th | PA Locations HERE. Casper Movie Times in Texas | October 27th | TX Locations HERE. Bryan, OH 43506 | October 31st @5 and 7 PM | More HERE. October 27th @12:PM More HERE. October Special! Casper | Phoenix Theater & Drive-In, 16657 Hwy. B, Houston, MO, United States 65483October 14th @ 3:00 pm (INDOORS) More HERE. Belleville, Il 62226 | "Casper" | October 5 - 7 @ 9:45PM More HERE. 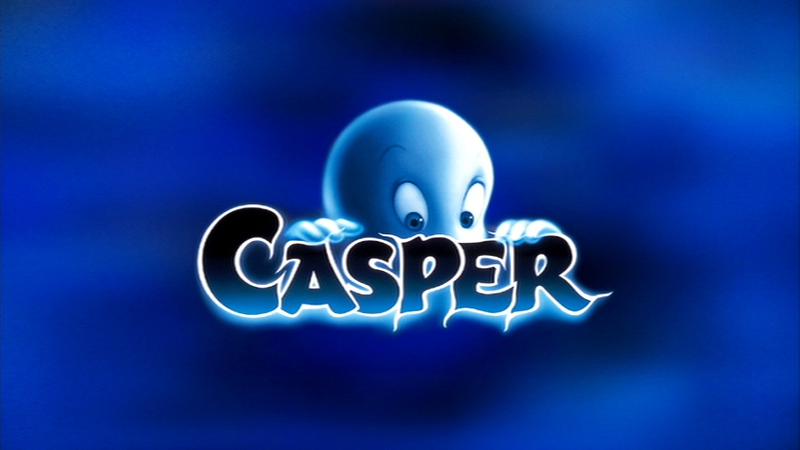 Movies at Meyer Park | "Casper" | Gulf Shores, AL 36547 | October 18th @6:PM | More HERE. Double Feature: Casper and The Shining | Oct. 13, 6:15 p.m. Shelby Farms, Memphis, TN More HERE. Casper - Free Halloween Movie Matinee at Omak Theater | October 27 @ 12:PM | Omak & Mirage Movie Theaters, Omak, Washington 98841 | More HERE. Film Screening -- "Casper" | Convent Rd, Enniscorthy, Co. Wexford, Ireland | October 31st @7:PM More HERE. 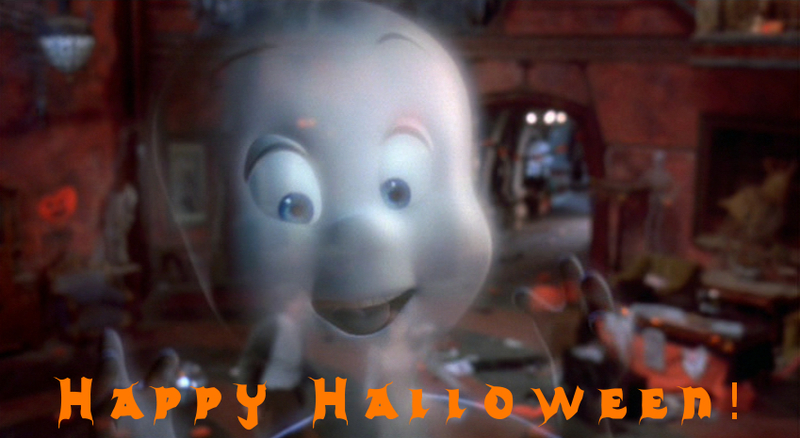 Mega Fun Movie Explosion: Casper | The Royal Cinema - Toronto, 608 College Street, Toronto, Ontario M6G 1B4 | Sunday, October 7, 2018 at 1 PM – 3 PM More HERE. 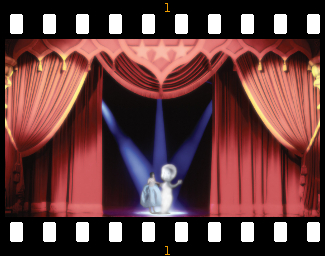 FAMILY MOVIE MATINEE - CASPER | October 20th 2:00 PM - 4:00 PM | Orangeville Public Library, 1 Mill Street, Orangeville, ON, Orangeville ON, L9W 2M2 More HERE. "I like you just the way you are"
"Did you ever feel the way Priscilla Cow felt? That you'd like to be completely different? Almost everybody feels like that once in a while. 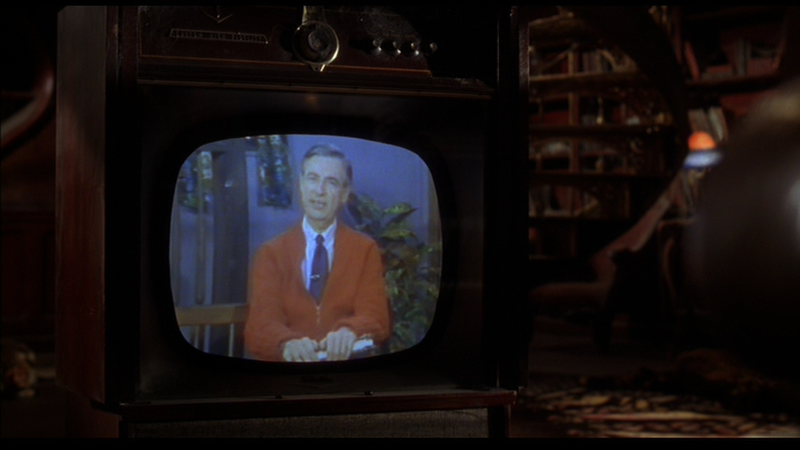 But most of the time, I hope you can be glad to be yourself. That's really something to celebrate." ~ Mr. Fred Rogers. This blog is for all things related to the 1995 Universal Pictures movie Casper, and its 1996 animated television cartoon spin-off, The Spooktacular New Adventures of Casper, and Casper video games. The Casper Portal website and blog are fan-made and managed websites. NOTE: Website activity and updates are most active during the month of October.